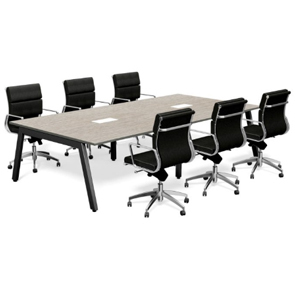 Folding Tables | Flip-Top Tables | Apex in your cart. 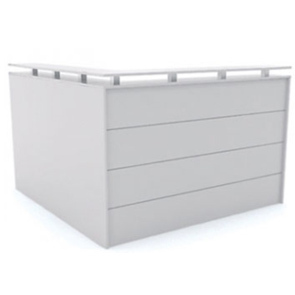 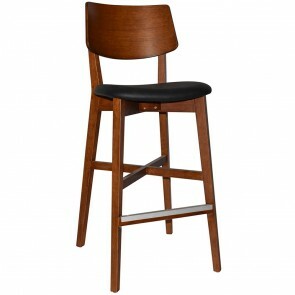 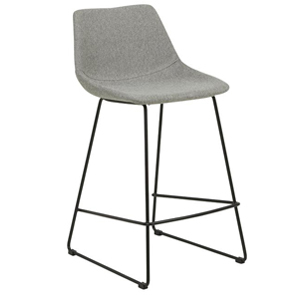 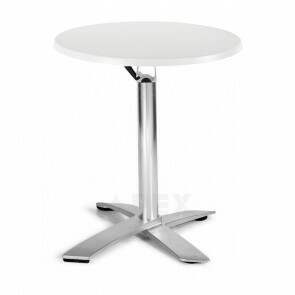 Apex supplies the best flip top tables in Sydney, Melbourne, Brisbane and the rest of Australia. 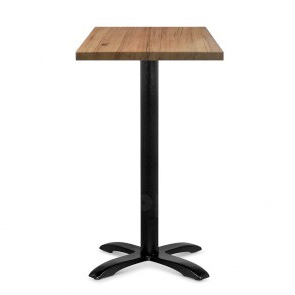 These tables are incredibly practical and serve multiple uses. 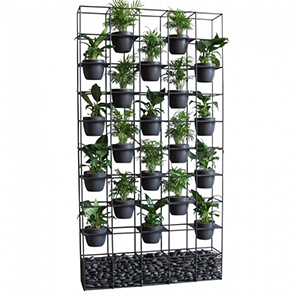 What’s more, they come in so many different designs and styles - there’s something for everyone. 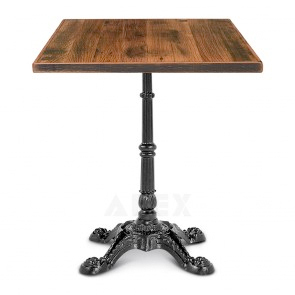 Each table is made from the finest materials and built to stand the test of time. 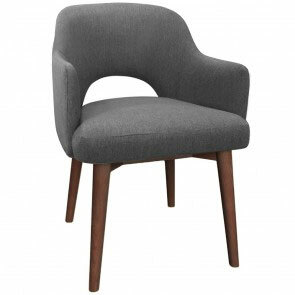 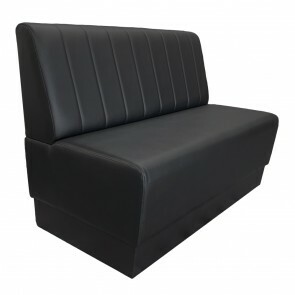 Every design is graceful and aesthetically pleasing which makes them ideal for many scenarios. 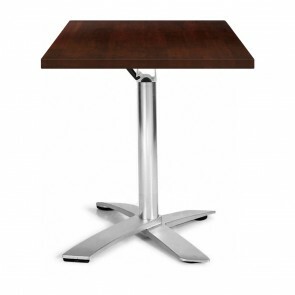 A flip top table represents an incredible space saving option for your establishment. 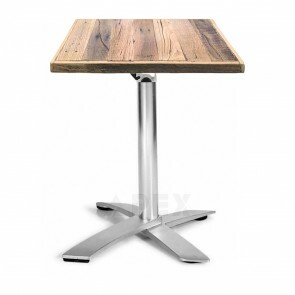 Here at Apex we have a number of flip top office tables that are charming and elegant. 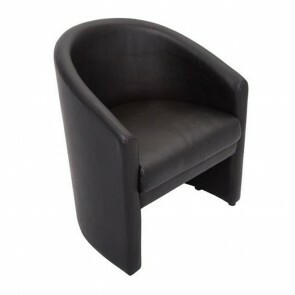 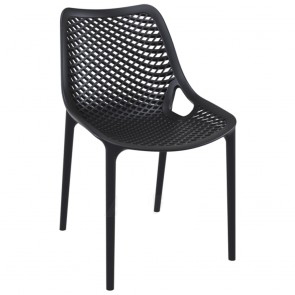 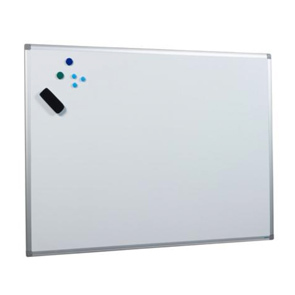 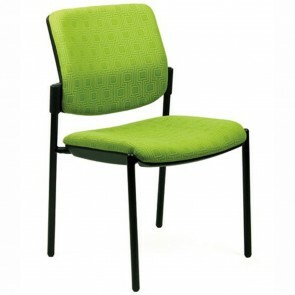 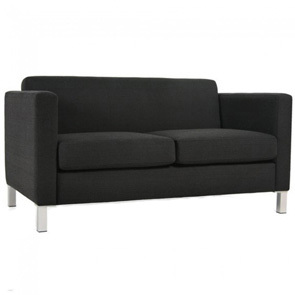 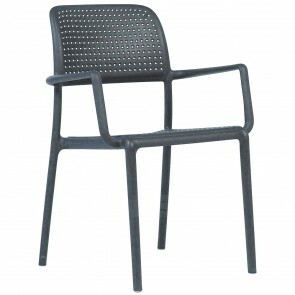 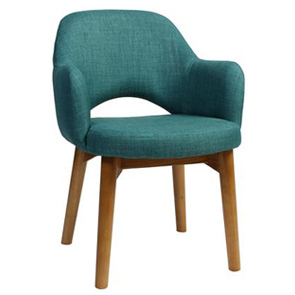 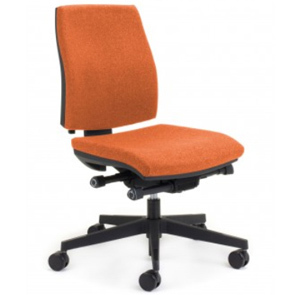 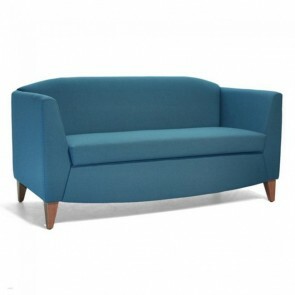 They come in different sizes to suit your office needs. 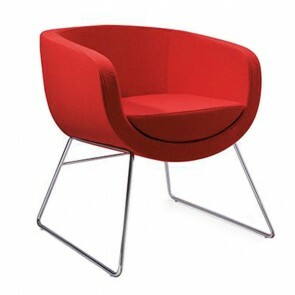 Each one is easy to flip and move around at your pleasure. 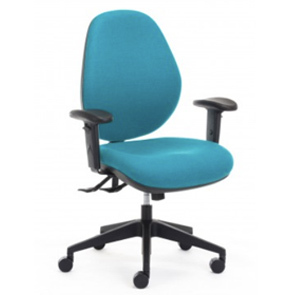 They’re fantastically robust making them ideal for working on throughout the day. 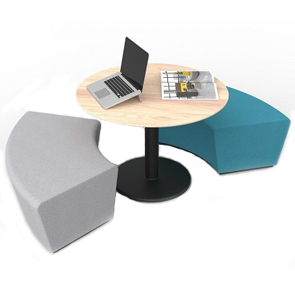 A space saving idea for your office that will also give it a serious style boost. 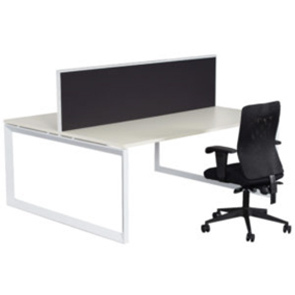 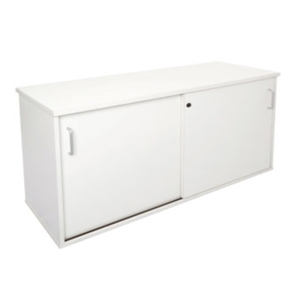 To go alongside this, we also have some tremendous training tables that are perfect for your office workplace. 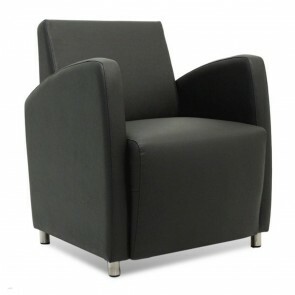 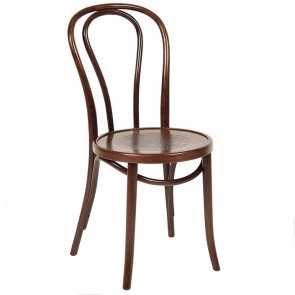 Again, these come in different sizes and can seat upwards of two people. 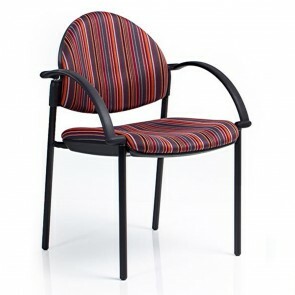 Essential for training days and also stylish enough to improve your image while maintaining a corporate edge. 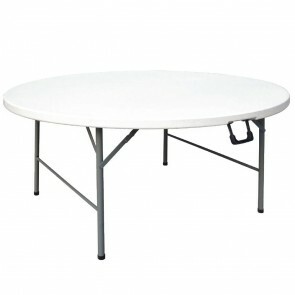 Not only does Apex sell flip top tables but we also supply various folding tables too. 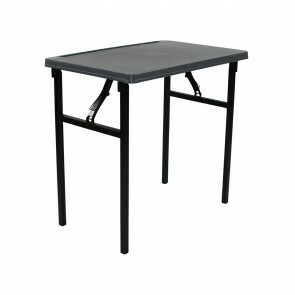 The secret to a great folding table is that it’s easy to put away and erect time after time. 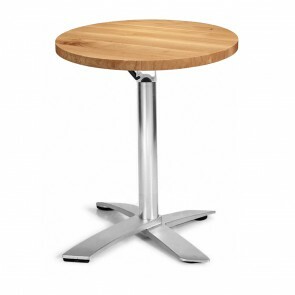 All of our tables can boast this trait as well as being made of high-quality materials. 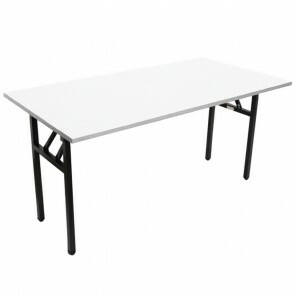 We’ve sold numerous folding office tables that look magnificent and work perfectly. 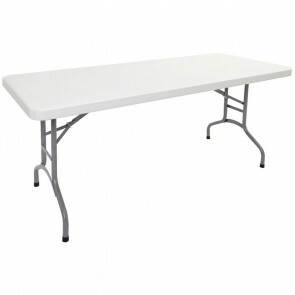 These folding tables can vary in size, and we even have an extra large trestle table option if you need more space. 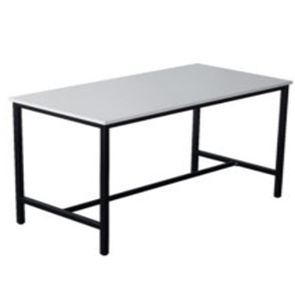 Folding tables are perfect when you need to pack things away at the end of the day. 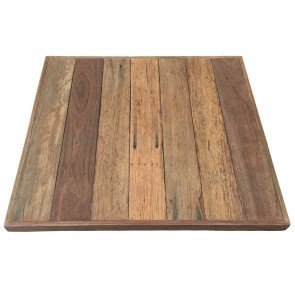 This paves the way for cleaning to be done or clears the room to be used for other things. 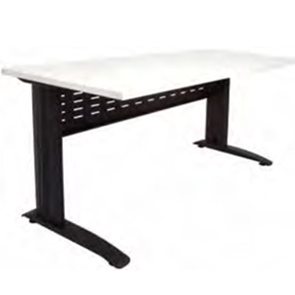 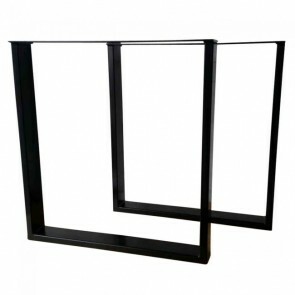 Our office folding tables are just one of the many incredible designs we sell. 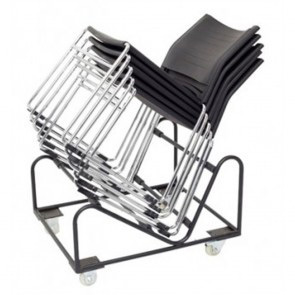 For customers in the hospitality industry, we have a plethora of perfect options too. 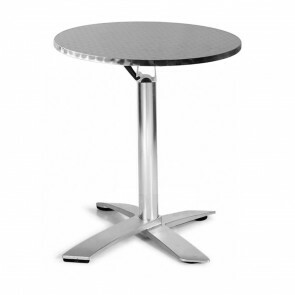 Purchase a folding cafe table to make your establishment more practical and space-efficient. 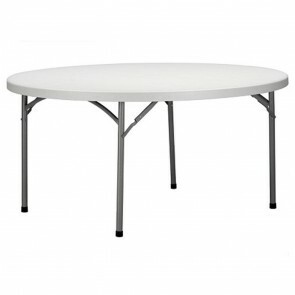 Or, find yourself a fantastic folding restaurant table to give your venue a quirky appeal. 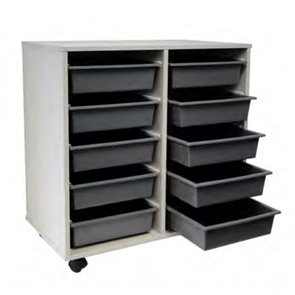 Both of these options come in a variety of designs using different materials for different looks. 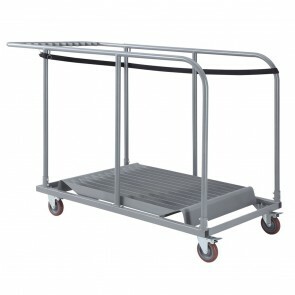 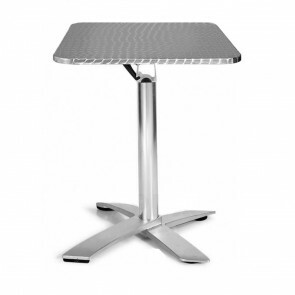 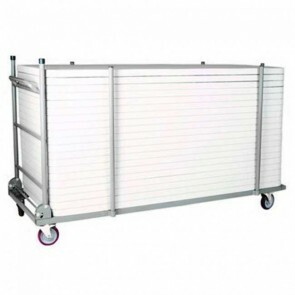 Our stainless steel folding tables are brilliant for outdoor use and can be stacked to save even more space. 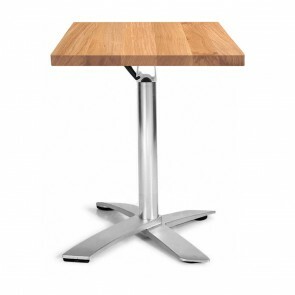 If you’d rather create a more glamorous look, then any of our oak or timber folding tables will be perfect for you. 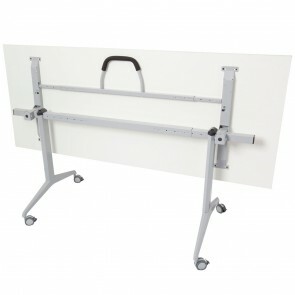 Flip top and folding tables are ideal for anyone that needs to save space. 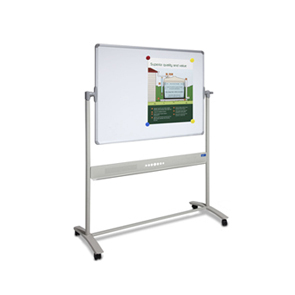 Whether it’s an office or a restaurant you can utilize these great designs to bring something extra to the venue. 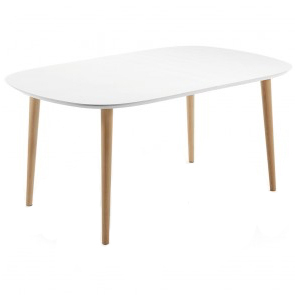 All of these tables come with some assembly required but include all the necessary parts. 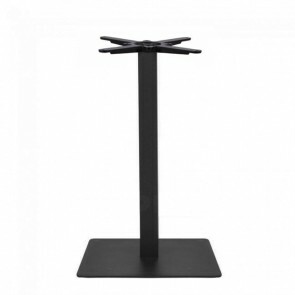 You don’t have to purchase separate table bases or tops to put everything together. 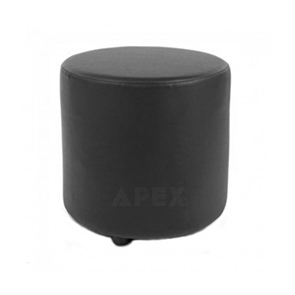 Apex is proud to supply a diversity of picturesque portable tables for customers to enjoy.